Do You Love Guess Who? 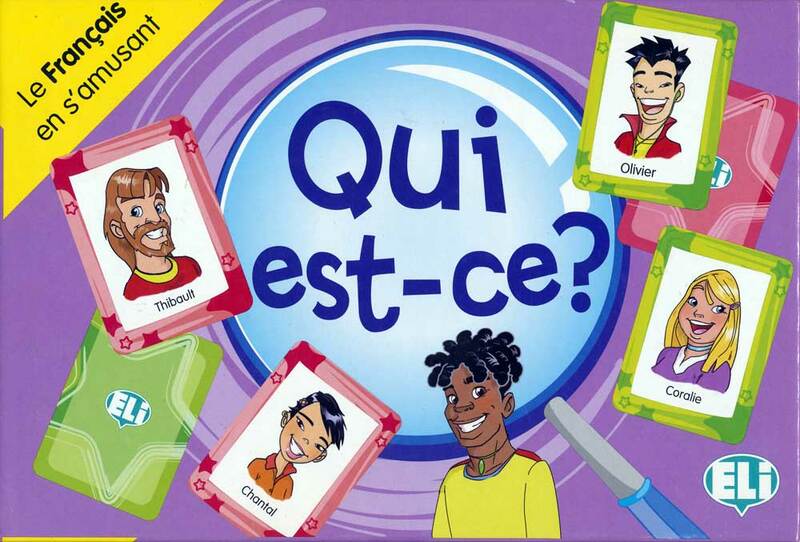 Try This Game in French! 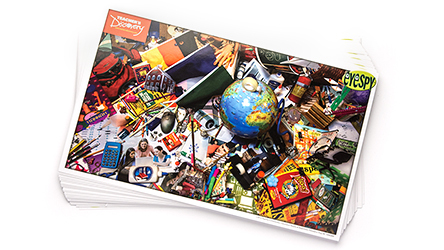 Everyone loved Guess Who?™ as a kid – but it has all new practical applications in your world language classroom! 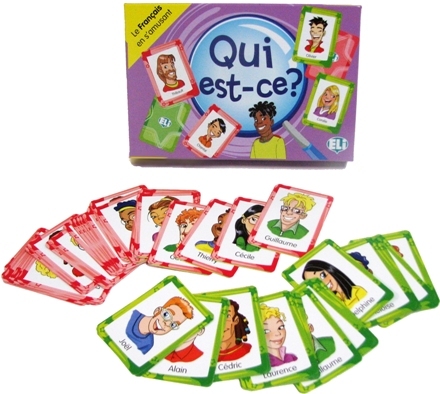 This set of fun, full-color cards offers a portrait of a French-speaking person, and provides great opportunities to practice descriptive vocabulary and forming questions. Mix up the tenses of sentences to make things a little more challenging. Play a quick round at the beginning of class to get students thinking in French, and play as a reward that educates while it entertains. 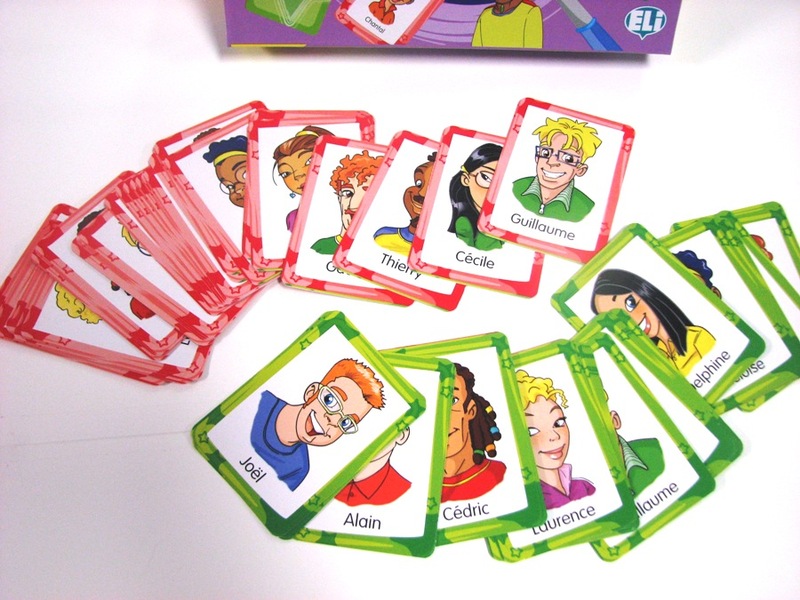 Game includes 66 personality cards and instructions for different game play options. ©2007. French. Beginning, Intermediate. For two or more players. I love all the games in this series. 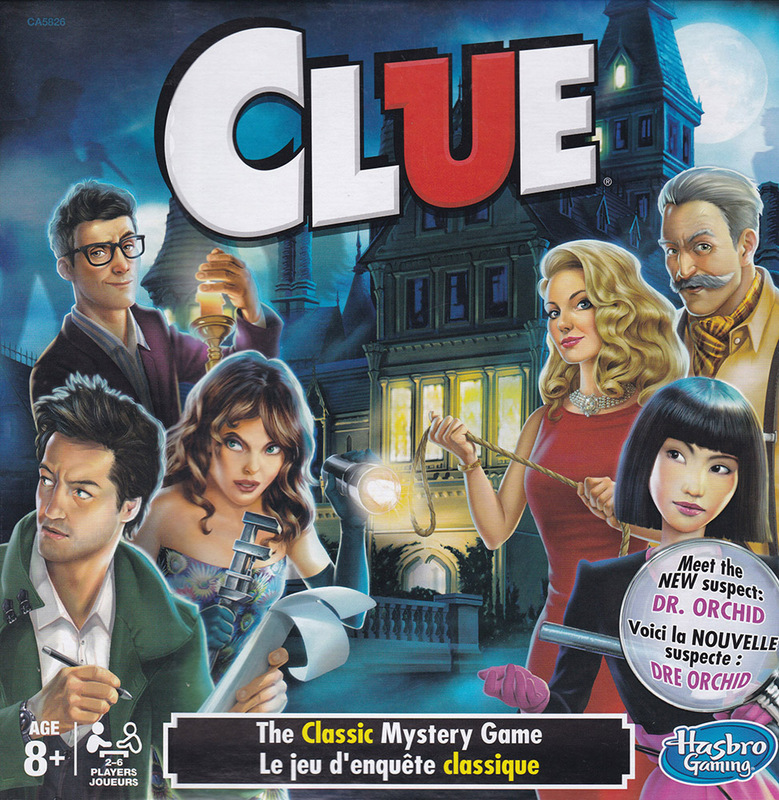 I have used this game with an AP class before at the beginning of the year to get them used to talking. (AP at my school is only at level 3 so they really need the practice). 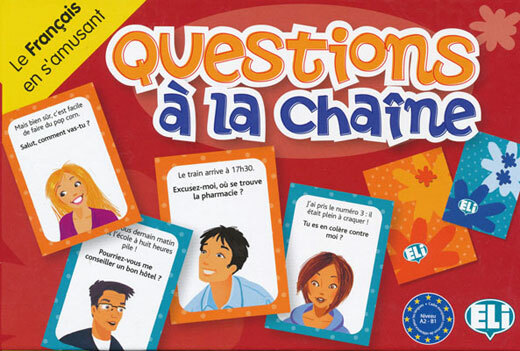 The game failed with one small class for a while one year because they could not comprehend the other students' French! My point about perfecting your pronunciation (if not accent) was finally made clear! So, though they didn't learn anything from the game in the traditional way they still learned a valuable lesson.